We have a vast array of standard tooling that can be utilised and adapted to suit most requirements. This means that if suitable tooling already exists, there is little or no tooling cost to pass on to our customers. 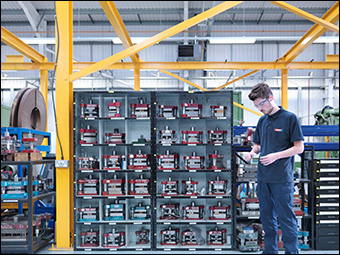 We have the ability to quote on manufacture of new dedicated compound or progression tooling, as well as our own in house tool room for assembly testing and refurbishment.